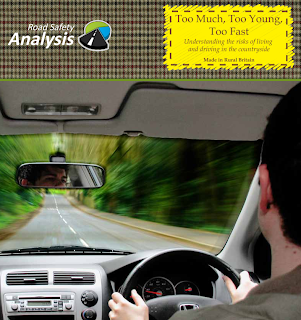 A recent report from the United Kingdom identifies some of the risk factors unique to teen drivers from rural parts of the country. The report addresses key educational and training needs of those young drivers that may be applicable even on this side of the Atlantic for our young drivers in the rural parts of Colorado. Earlier driving licensure – rural young people are 89%more likely to hold a full driving licence than urban young people. Read more about the data for teens involved in rural motor vehicle crashes and the prevention recommendations.